Exhausted and glistening from the pains of labor, I listened to the screams of my newly birthed child. The magnitude of what I just did rushed over me, as I heard the words, “It’s a boy!” A gift. A baby who could help change the world. My baby son. Nothing in all my life will ever compare to giving birth to a child for the very first time. The pains of labor quickly forgotten as I gazed into the eyes of this baby whose face I instinctively knew. The boy who made me a mother. Out of all the children in this world, God gave this child to me – to raise for His glory. God’s command to make disciples of all the nations (Matthew 28:19) flooded my mind as I stared down at this fragile new life I held. A life to be raised in the nurture and admonition of the Lord to become light in a dark world. The Good News I wanted to share with this child burst forth as I told him he was beautiful and fearfully and wonderfully made. 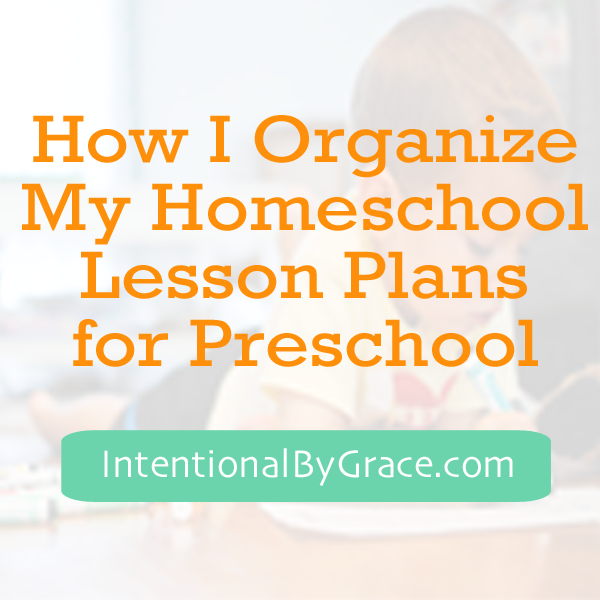 I made a promise that day to tell him everything I know about Jesus, and this is why I wrote the Fruit of the Spirit Curriculum for Toddlers. I have a treasure to share with my child – God’s Word. When Jesus was born, God pulled out all the stops. He placed a bright shining star in the sky and conducted a choir of heavenly hosts. He held nothing back for His Son. Yet the fanfare took place in a stable – a humble, lowly barn stall in the middle of nowhere. I think as moms we think ministry happens “out there,” but it doesn’t. The greatest ministry of all time started in a stable among the oxen and sheep. Jesus Christ’s ministry began in one of the messiest, dirtiest, and most undesirable places. Sometimes my home resembles the inside of a horse’s stall. At least it feels that way some days. But ministry happens everyday in my home whether I want it to or not. Whether I have my A-game on or not. Whether I know what I’m doing or not. What will it cost me to share Jesus with my child? There is nothing more important than telling our children about the Good News of the Gospel. Nothing. We can’t just be associated with Jesus, labeled as Christians. We have to take hold of Jesus with everything we have and live a passionate life for Christ. We need to reach people where they are – this includes our children. We need to kneel before them and tell them that they are loved by an Almighty God. They need to hear us say that they are not here by chance. They need to hear us say that they were created by our Heavenly Father, and they have a purpose for being here. They need to hear these words from us every day because the world will tell them every day something different. I am committed to raising my children in the nurture and admonish of the Lord. Commitment is not synonymous with convenience. I must equip my children with the Sword of Truth, and in doing so, it will cost me. It will cost me my time. It will cost me my talents. It will cost me my treasure. To make disciples of my children, it will cost me. As Christians, our command is not to make converts. It is to make disciples. We help one another grow up in Christ. God by the power of the Holy Spirit brings about saving faith. We come alongside one another, encouraging each other in the truth of God’s Word. It is my job and command to do that for my children. For me, the Fruit of the Spirit Curriculum for Toddlers is a way for me to teach my child what is most important – the Gospel of Jesus Christ. My personal mission statement for my life is to make it impossible to not think about God in whatever I do. I want everything I do, including the way I teach my children, to point to Christ. I want my child to learn to read because I want him to read scripture on his own. I want him to learn to count so that he may understand the wonder of the world being created in seven days, or the grueling length of 40 long years in the wilderness, or the importance of the third day, or a Sabbath rest. I want him to create art with his hands and appreciate the beauty of music because he is made in the image of the Master Creator. I want him to build gross motor skills so he can serve others with the strength of his arms. 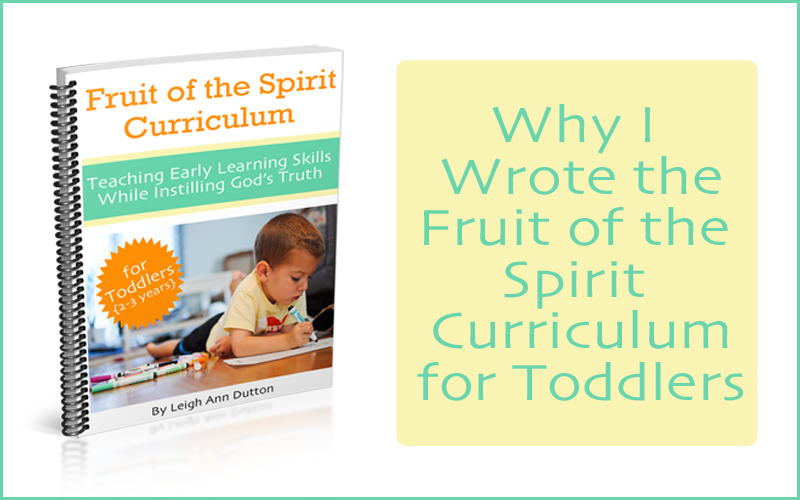 Therefore, I wrote the Fruit of the Spirit Curriculum for Toddlers to share the love of Jesus with my children. It is not my desire to take my child into a “Christian community.” It is my desire to take the Gospel into my child’s world, meeting him right where he is right now with the poignant, life-changing truth of the Gospel. I’m going to pull out all the stops. I’ve counted the costs, and I’m entrusting whatever I lose in this world to my Heavenly Father who has given me the privilege to tell my son about Him. Just like God who pulled out all the stops for the sake of the Gospel, Paul, too, pulled out all the stops. May my life be characterized by stops I’m willing to pull to share the Gospel with a dying world. If you’re looking for a way to teach your child God’s Word, then consider getting your copy of the Fruit of the Spirit Curriculum for Toddlers today. 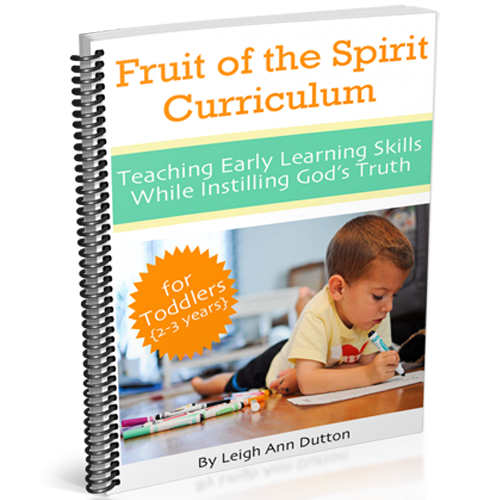 Previous Post: « The Fruit of the Spirit Curriculum for Toddlers is Now On Sale!